This is our worst nightmare – the City has started the process of eminent domain on west Central Ave. as part of the Albuquerque Rapid Transit construction. 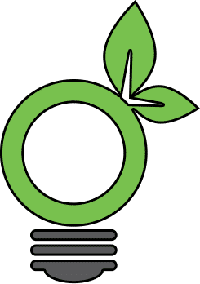 They have not been forthcoming as to how many other businesses will be forced to give up their land. 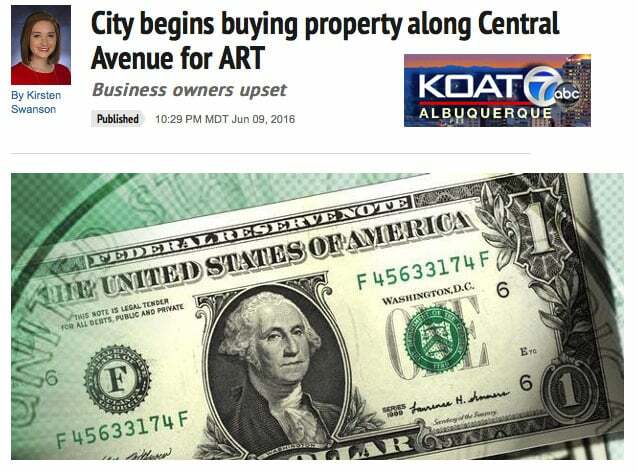 Find out why business owners are upset by reading the recent article, City begins buying property along Central Avenue for ART, published by KOAT on June 9th.